Choice Outstanding Academic Title! 4 Stars - Doody's! 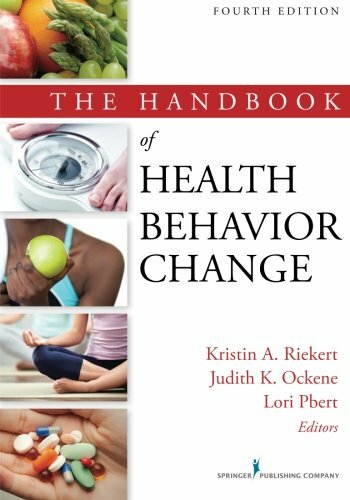 "This work will be one that students and clinicians keep on their shelves as the gold-standard reference for health behavior change. 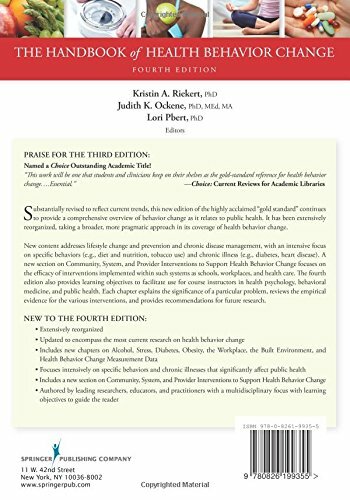 Summing up: Essential"
Substantially revised to reflect current trends in the field of health behavior change, this new edition of the highly acclaimed "gold standard" text continues to provide a comprehensive overview of behavior change as it relates to public health. It has been extensively reorganized to eliminate redundancies in the earlier edition, and takes a broader, more pragmatic approach in its coverage of health behavior change. 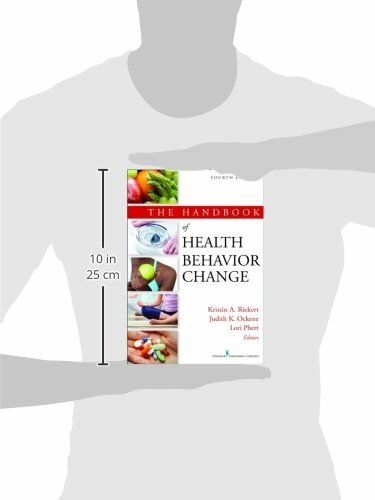 New content includes chapters on lifestyle change and prevention and chronic disease management, with an intensive focus on specific behaviors (i.e. diet and nutrition, tobacco use) and chronic illness (i.e diabetes, heart disease). A new section on Community, System, and Provider Interventions to Support Health Behavior Change focuses on the efficacy of interventions implemented within various systems such as schools, workplaces, and health care systems. The fourth edition also provides learning objectives and discussion questions to facilitate use by course instructors in health psychology, behavioral medicine, and public health. This multidisciplinary text has been authored and edited by highly esteemed practitioners, educators, and researchers who are experts in their specific areas of study. The majority of the text continues to be organized around the specific behaviors and chronic illnesses with the most significant public health impacts in terms of morbidity and mortality. Each chapter explains the significance of a particular problem and reviews the empirical evidence for the various intervention approaches.